The quality requirements of globally leading manufacturers of premium chocolate include not only raw materials and manufacturing processes, but also product packaging. Perfectly packaged chocolate bars without a single defect are a must. Frequent format changeovers are a particular challenge. LoeschPack has met this challenge elegantly with their newest version of the two-stage version of the LTM-DUO fold wrapping machine. 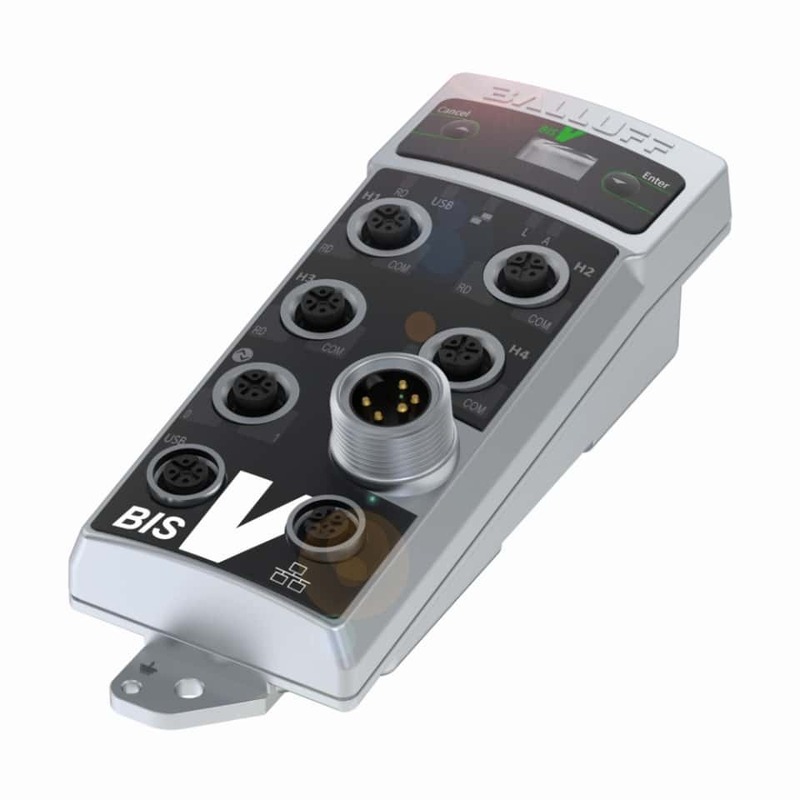 This relies on format changeover parts with a fixed stop and proven Balluff RFID for automatic interchangeable part detection. 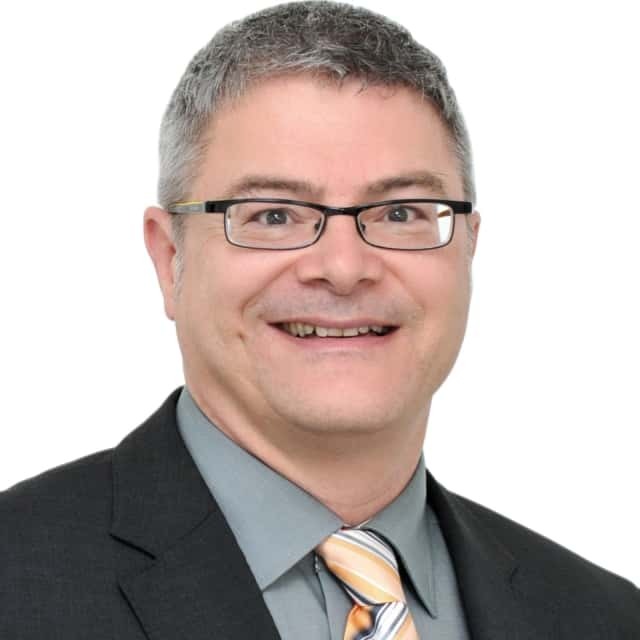 The benefits are passed to the user, who profits from extremely short setup times and significantly improved machine flexibility in format changeover. The LTM-DUO two-stage fold wrapping machine is designed specifically for chocolate bars. This hightech piece of equipment is always the first choice when especially high flexibility with respect to the packaging type, materials, or packaging sizes is required in addition to high performance requirements. It offers outstanding product quality and when desired it provides special product protection in the form of tightly sealed packages. This type of packaging also results in improved appearance with a tight wrap and an elegant, flawless folding pattern. The system concept with its strict separation of drive and product-feeding sections guarantees a high degree of hygiene with good accessibility for operation, cleaning, and maintenance. The system is highly versatile: various packaging types can be implemented with up to two wrapping materials. Even biopolymer packaging film can be processed. With a cycle rate of up to 215 bars/minute, the LTM-DUO is so fast, that the observer can only follow the intricate sequences, if the speed is reduced for demonstration purposes. Then one is amazed at how in multiple complex steps, at the first station the inner wrap, and at the second station the outer wrap, the overall package is achieved in paper or cardboard with extremely high precision. A particular challenge are the variety of movements within the system, which need to interact with each other at high speed and therefore have to be strictly coordinated and be executed with absolute reliability. LoeschPack relies on a combination of mechanically cam-controlled drives using a central main shaft, and servo-driven movements, such as for feed transports. 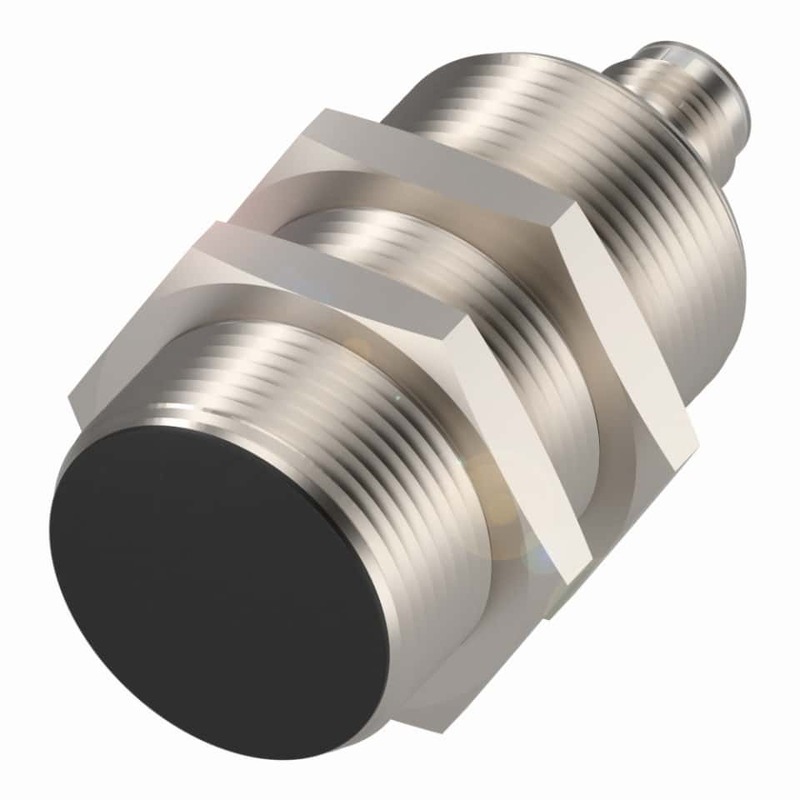 Deviations from the ideal setting caused by improper adjustment, which in turn could lead to packaging errors or even stopping of the machine, are thereby virtually eliminated. The format parts are generally delivered to the machine already separated out on a cart. This provides the correct overview and prevents mix-ups, because often the differences are only slight and can barely be seen with the naked eye. This also effectively increases throughput thanks to short downtimes. 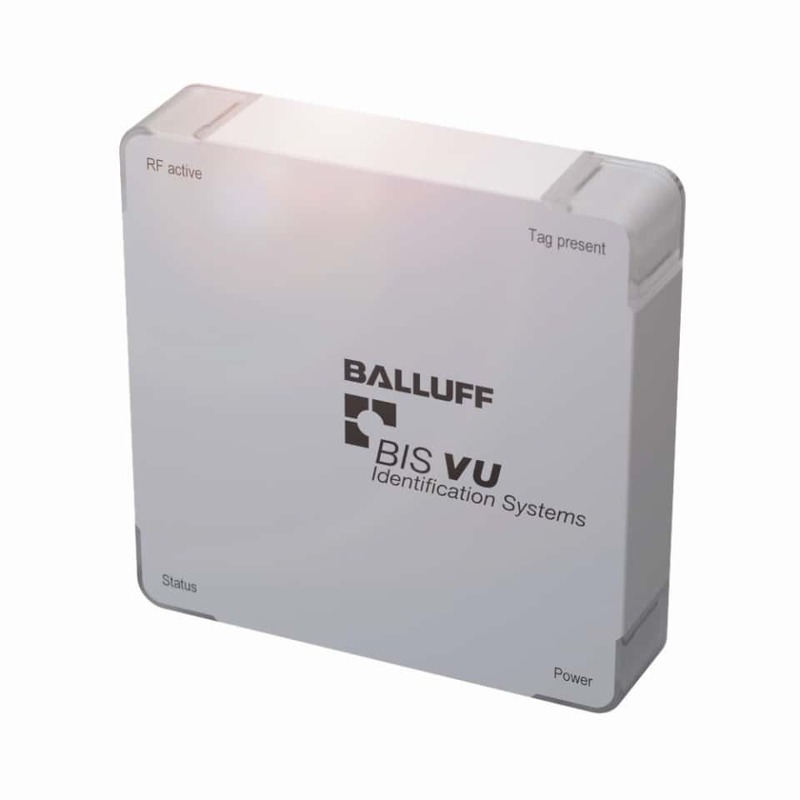 The BIS U high-frequency industrial RFID system from Balluff ensures that the interchangeable parts are automatically detected and identified. Instead of metal labels for identifying the parts, RFID data carriers are used whose identity is read by a UHF read/write head without contact and therefore in a wear-free manner. “This works even when there is no line of sight and/or the labels are dirty,” explains Industry Manager Christine Hanke from Balluff. The main components of the BIS U industrial RFID system are the processor unit, one or more UHF directional antennas with circular polarization, and the already mentioned transponders for object identification. The machine controller automatically evaluates the information and actively supports the user by initiating corresponding stored actions. An LED indicator light with IO-Link interface, the Balluff SmartLight, changes color to visualize progress when changeouts are made and can be seen even from a great distance. For this function it offers a wide range of colors with freely selectable light intensity. The system only starts up when all the interchangeable parts are placed and fixed in their proper locations. This eliminates machine damages caused by startup with incorrect parts. 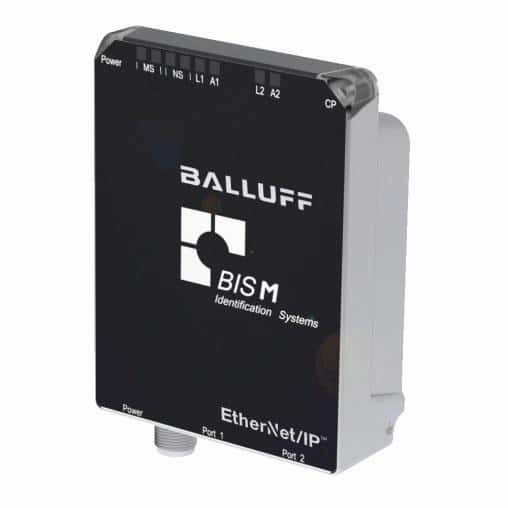 “The special feature of the SmartLight,” notes Christine Hanke from Balluff, “is that it can be flexibly adapted to virtually any possible requirement from the controller without cumbersome hardware configuration. This eliminates the otherwise usual cumbersome combining of different colored modules to form a signal tower light.” At the same time, linking to the controller through an IO-Link master opens up many typical IO-Link advantages, such as plug-and-play installation and problem-free startup with convenient parameter setting possibilities.